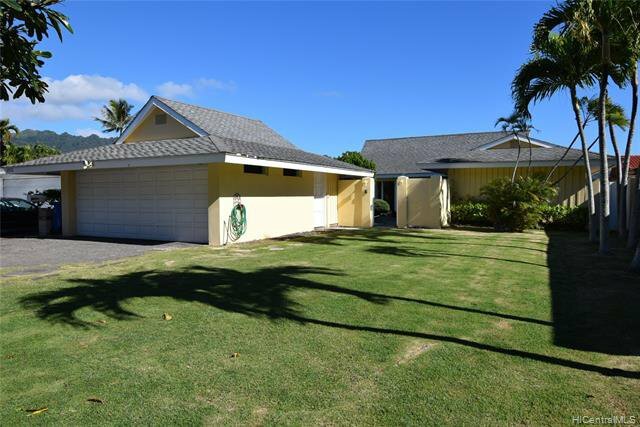 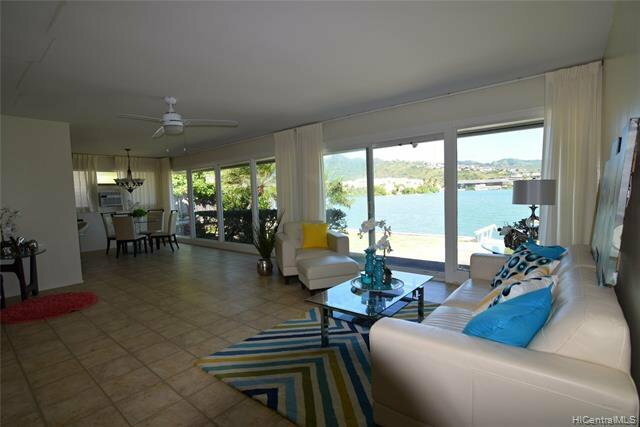 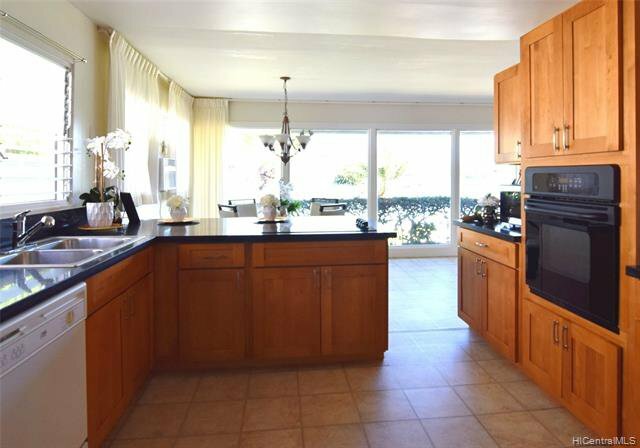 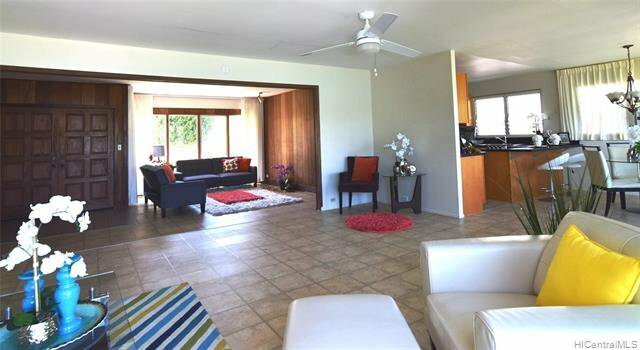 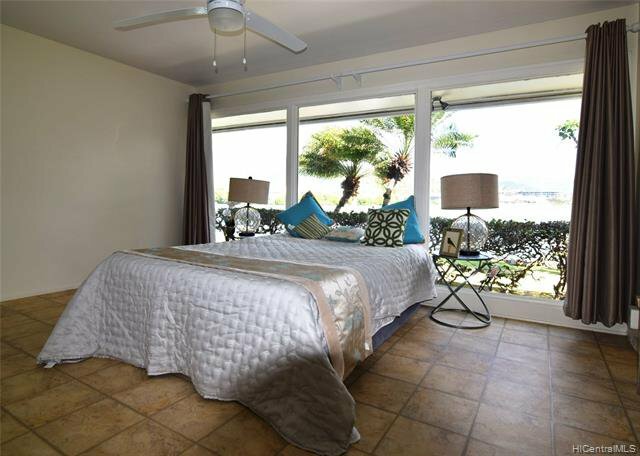 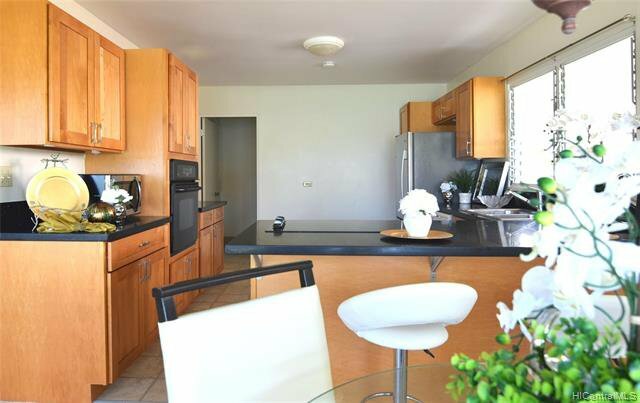 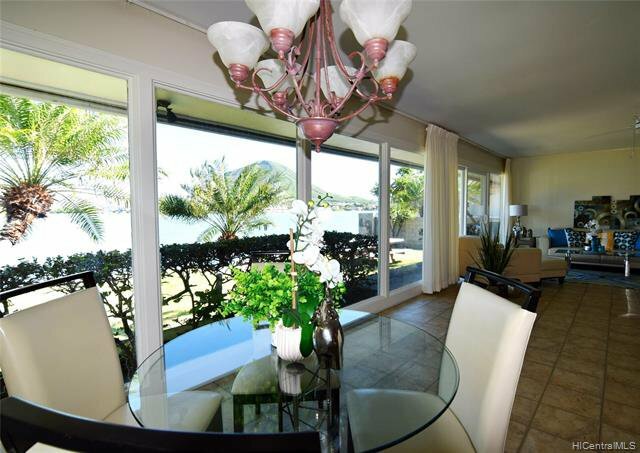 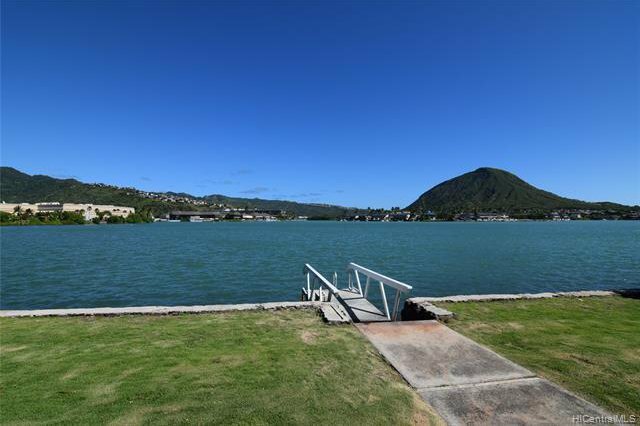 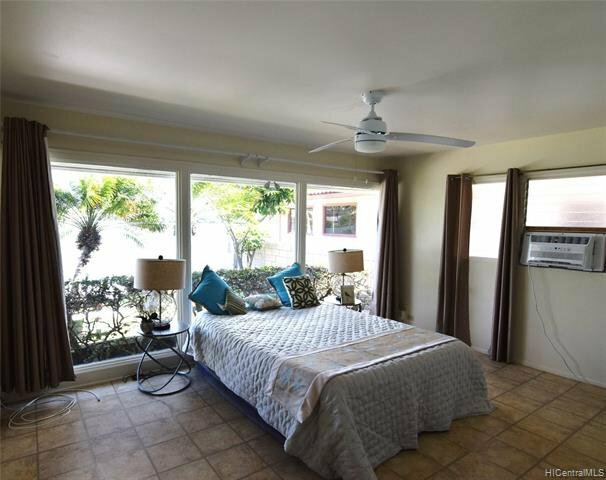 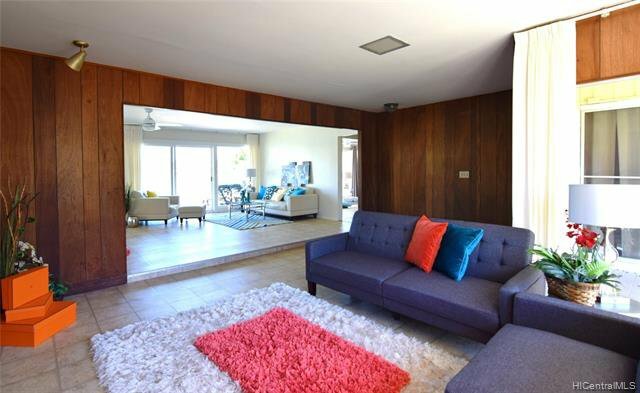 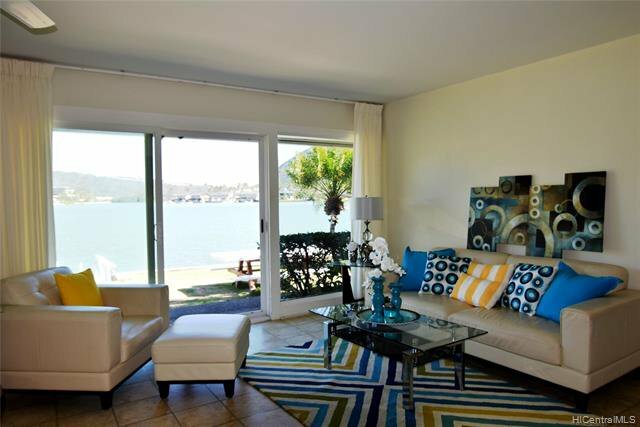 Beautiful 80 feet wide marina water front home with views of the Koolau mountains, Koko Head and Hawaii Kai marina. 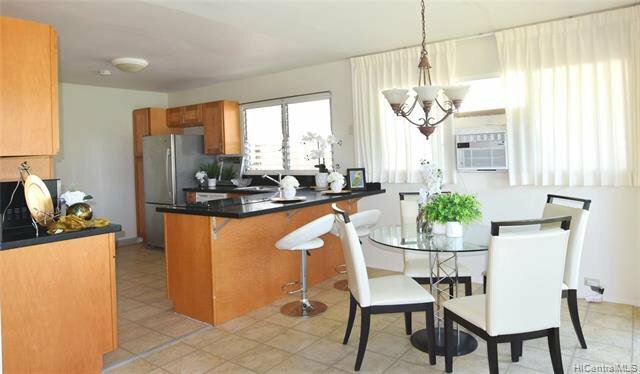 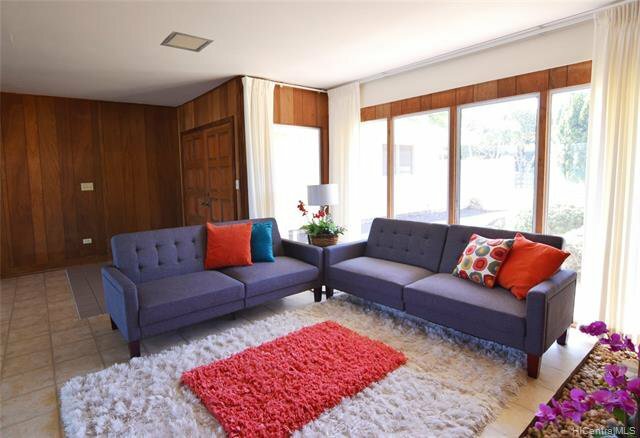 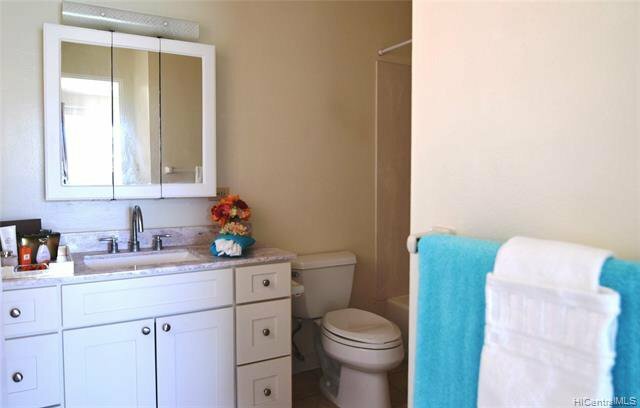 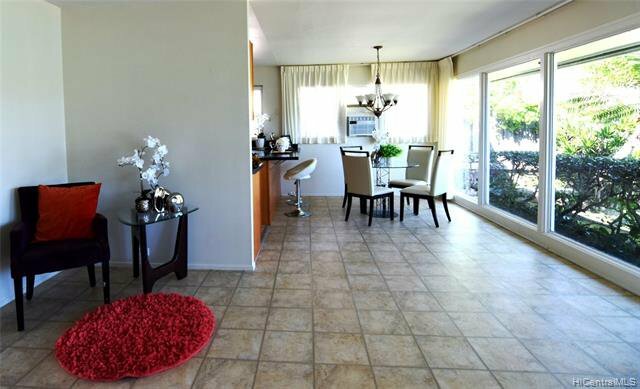 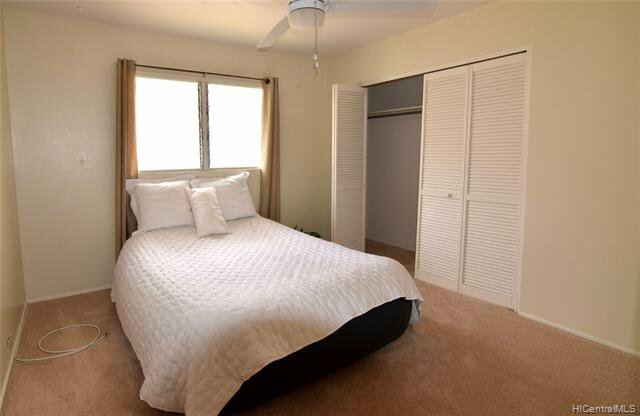 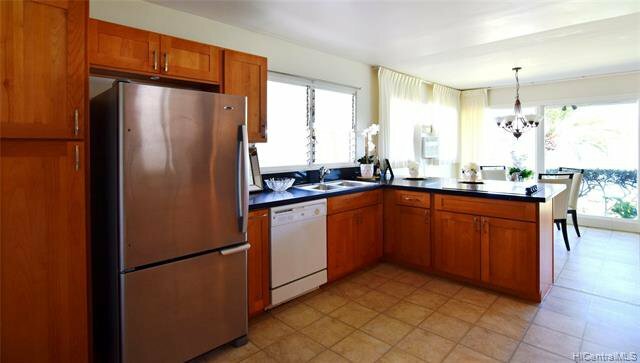 Single level and Spacious floor plan with many possibilities. 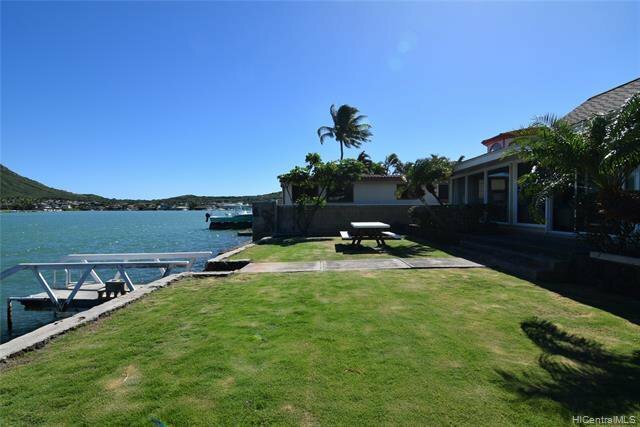 Beautiful court yard with Small pond in the garden area, home comes with boat dock to enjoy the local water sports. 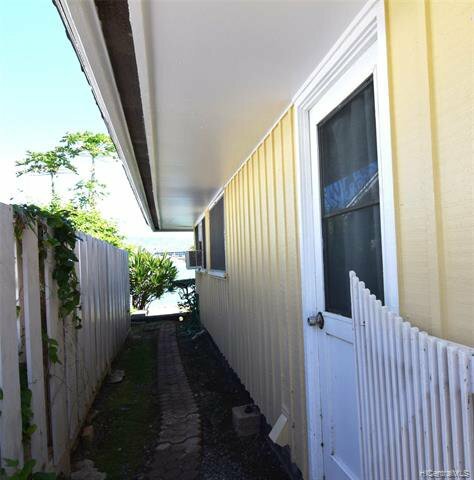 Two car enclosed garage, gated yard. 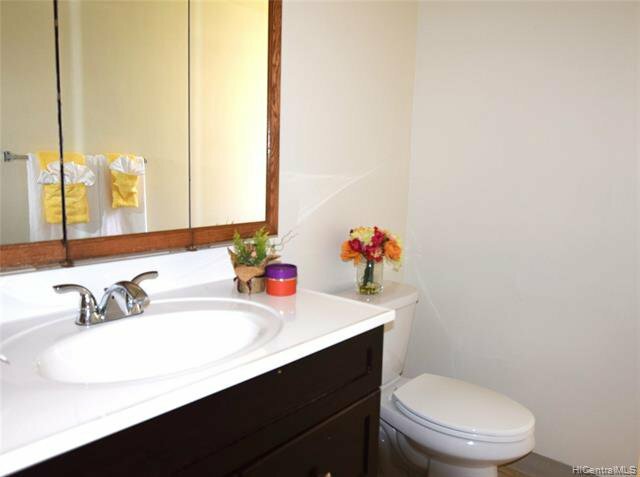 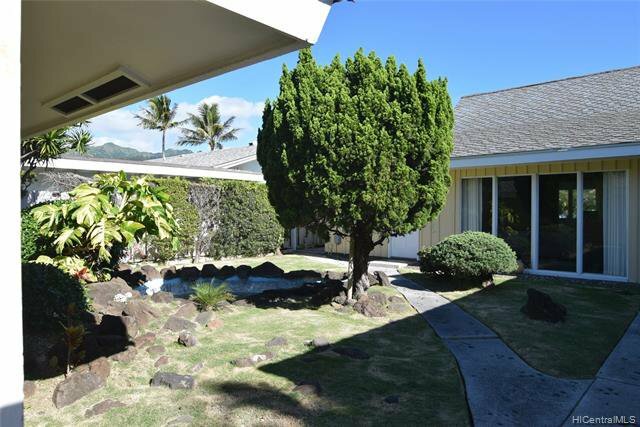 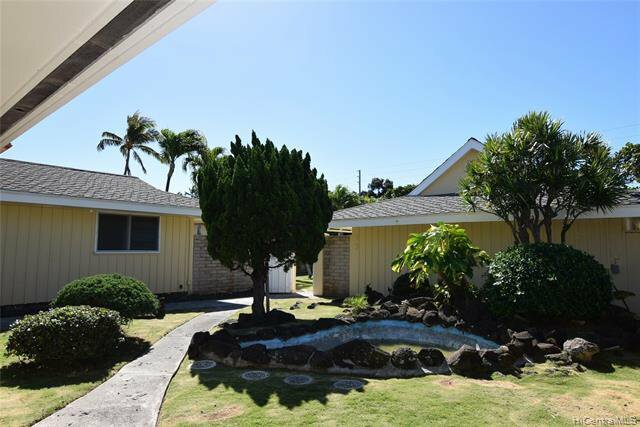 Listing courtesy of Central Pacific Properties Inc. 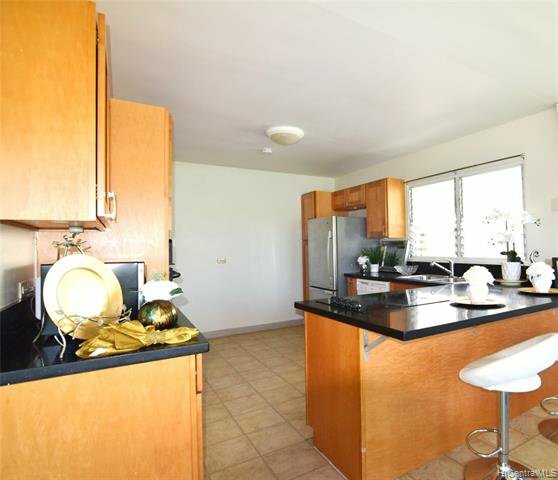 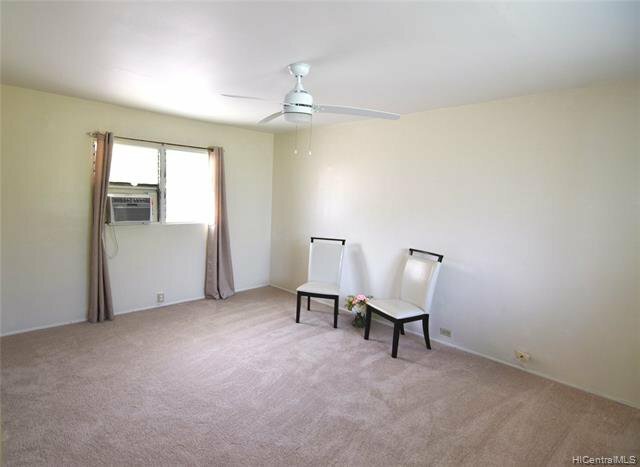 Selling Office: RE/MAX Honolulu.